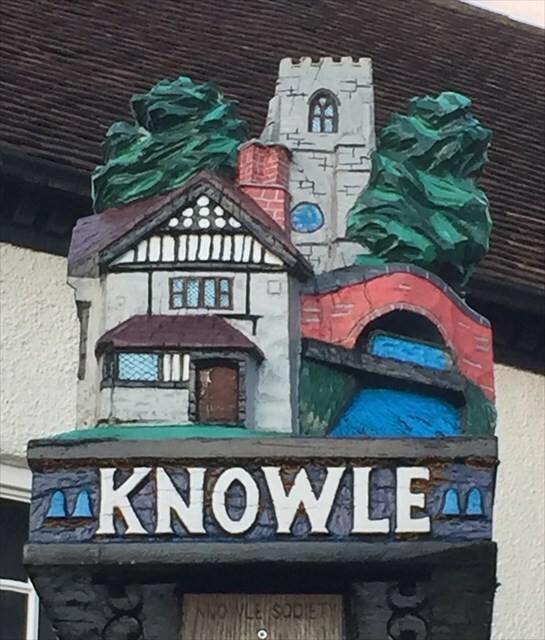 The name Knowle is derived from the Saxon 'Cnolle' which means a small hill. It appears in documents as 'Gnolle' 'Knolle', 'Knole' and 'Knoll' before the present spelling became standard from about the mid-19th century. At the time of the Domesday Survey in 1086, Knowle was a hamlet within the parish of Hampton-in-Arden and is not separately recorded. It became a separate parish in 1859. The first record of Knowle is a document from about 1200 in which William de Arden conveys the 'whole town of Gnoll' to his wife Amice de Traci. Knowle became a Royal Manor in 1285 when the de Arden family sold it to King Edward I and Queen Eleanor. After the queen's death in 1290, King Edward gave the Manor of Knoll to the Abbot and Priors of Westminster and instructed that masses be said for the soul of Queen Eleanor. In 1396, Walter Cook applied for a faculty to build a church in 'Knoll' and this was granted by Pope Boniface IX on 4th May 1396. Construction was so far advanced by 1399 that services could be held there. The church was built entirely of white Arden sandstone from a quarry in Rowington. On 24th February 1402 the church was consecrated to the glory of God and in honour of St John the Baptist, St Lawrence the Martyr and St Anne. In 1412, Walter Cook founded, with 6 other men, the Guild of St Anne of Knowle, an early form of friendly society providing aid in sickness, poverty and old age. 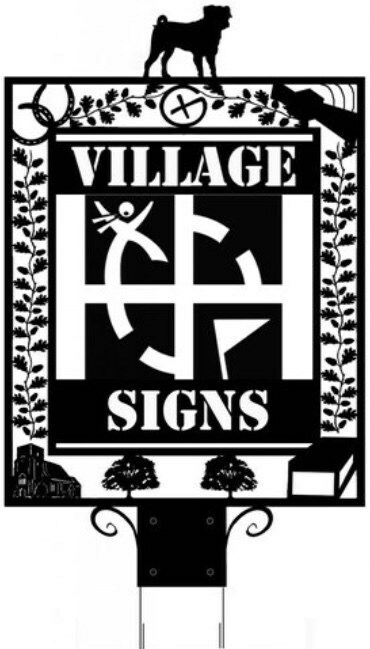 The church was enlarged so that guild members could comfortably meet there. Most of this work was carried out in red sandstone brought from Kenilworth.